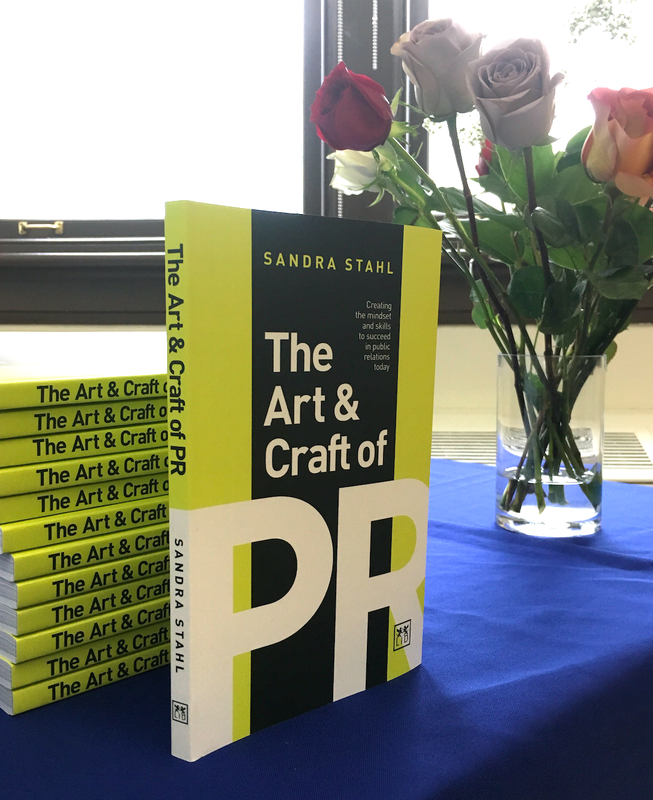 BIC celebrated the publication of Professor Sandra Stahl’s The Art & Craft of PR with a book signing on Wednesday, April 25th. 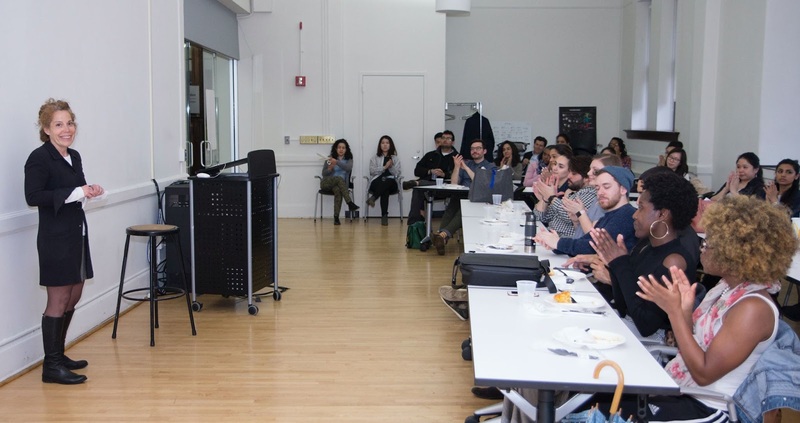 Students and faculty from BIC and the CCNY undergraduate program in Advertising and Public Relations filled the room to hear Sandra highlight nine rules of the trade including having empathy and writing with integrity. “There is no such thing as spin in PR — we just don’t do that,” Sandra stated emphatically. Drawing on decades of experience in agency and corporate positions, Sandra has created a user’s manual of skills that distinguish PR as integral to meeting organizations’ needs and business challenges. 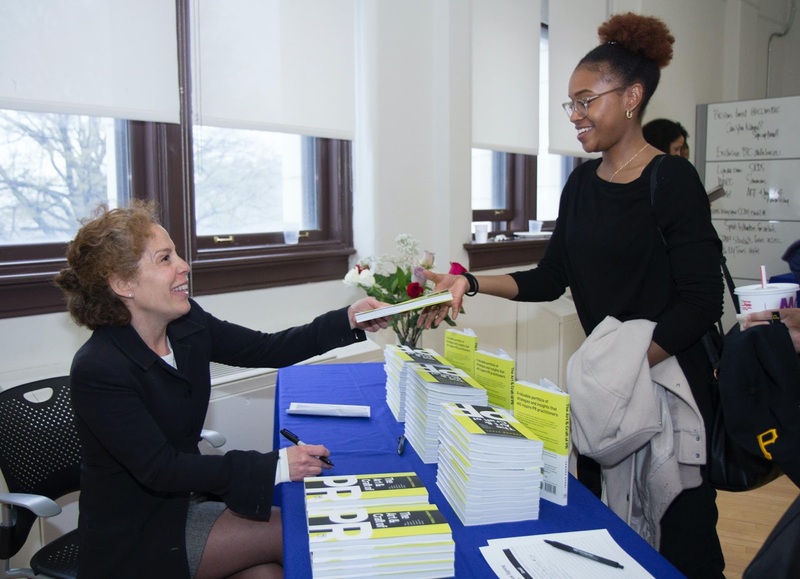 Her book includes insights from communications leaders at corporate, agency, and industry powerhouses including Burson-Marsteller, Chevron, Edelman, Levi-Strauss, and the Holmes Report. The Art & Craft of PR is available for pre-order on Amazon (retail price: $14.95) and will be released for sale March 20, 2018 in the US and June 21, 2018 in the UK.